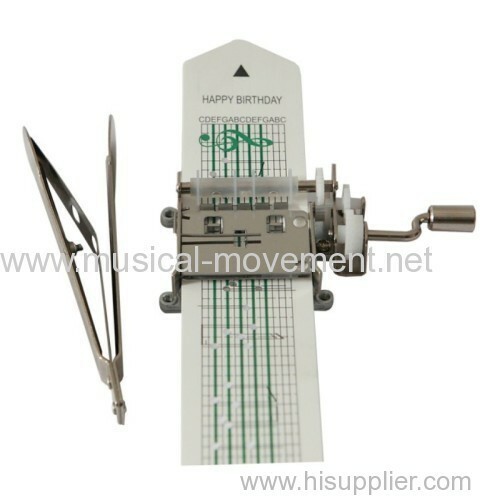 THT MUSIC is a company just focus on the field of traditional mechanical music boxes. *Support smaller order, provide perfect service for Retailer,Wholesaler and Importer. *Accept to custom made your own songs,and customize color mechanism and personalized packaging. We specialize in responsibly offering mechanical music boxes with aggressive price or with high level quality or core technology for the wholesale buyer, especial the small-middle dealer, retailer around the world, Alos provide supply chain solutions to meet needs of the customers' and add long term value to their business. 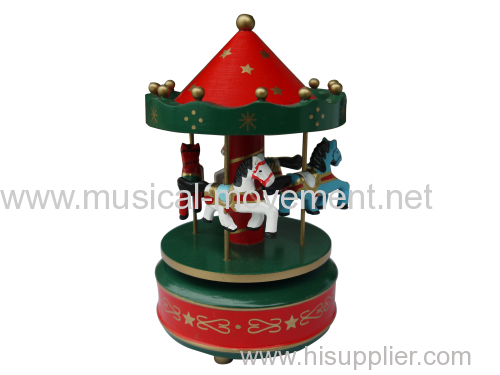 THT MUSIC is an innovative Alliance who is a Mechanical Music Boxes sourcing company for the wholesale buyer. Our business is built upon our people, factories in the Alliance and importers in the Alliance. - Buy easier, one stop shop. 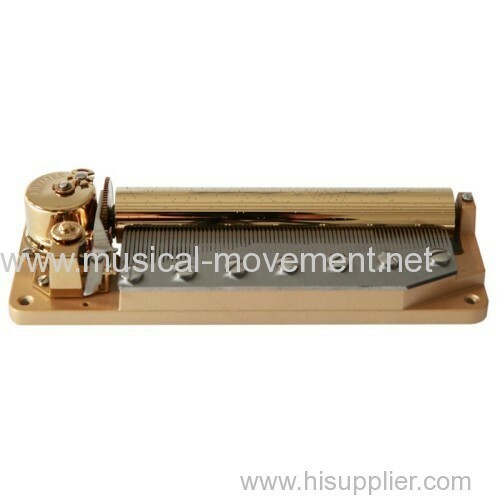 We have full range of music box movements, the richest resources of tunes and various of mechanical music boxes. We have the top quality base on the excellent factories in Alliance, such as Yunsheng, Sankyo, Reuge etc. Comparing with B2B platform and trading company, THT MUSIC offers more. 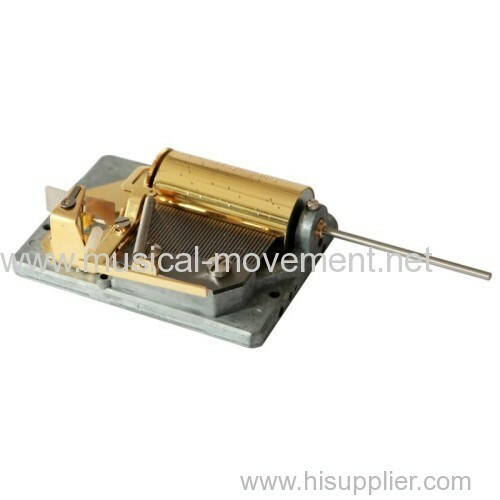 B2B offer information via internet, but B2B platform know nothing about Mechanical music box Industry, THT MUSICAL is professional team in field of mechanical music box, especial the music box movement. We know everything happening. THT MUSIC people love the mechanical music boxes, all are the fans of classical mechanical music box.We are professional and patient enough to discuss, explain everything about mechanical music boxes with wholesaler, retailer,old clients, new customers, inquirers or the fans who just want to talking something about the music box. We care about our people, members of importers and supplier, and creating a sustainable future together. 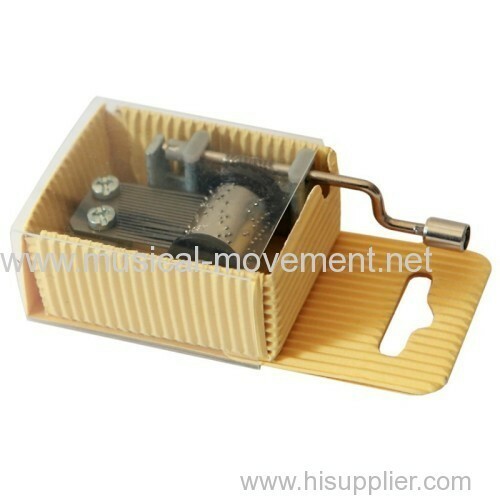 We will provide perfect support and service for music box and music box movement retailer, wholesaler and dealer. 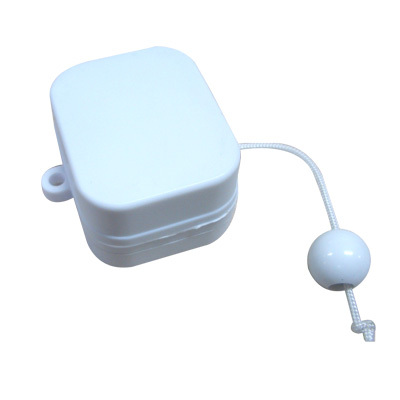 And also provide good service for music box and musical movements fans,workshop or art design, but frankly speaking, the cost will be high if the order quantity is less than MOQ. Join the THT , we buy together, buy the best and buy the cheapest.